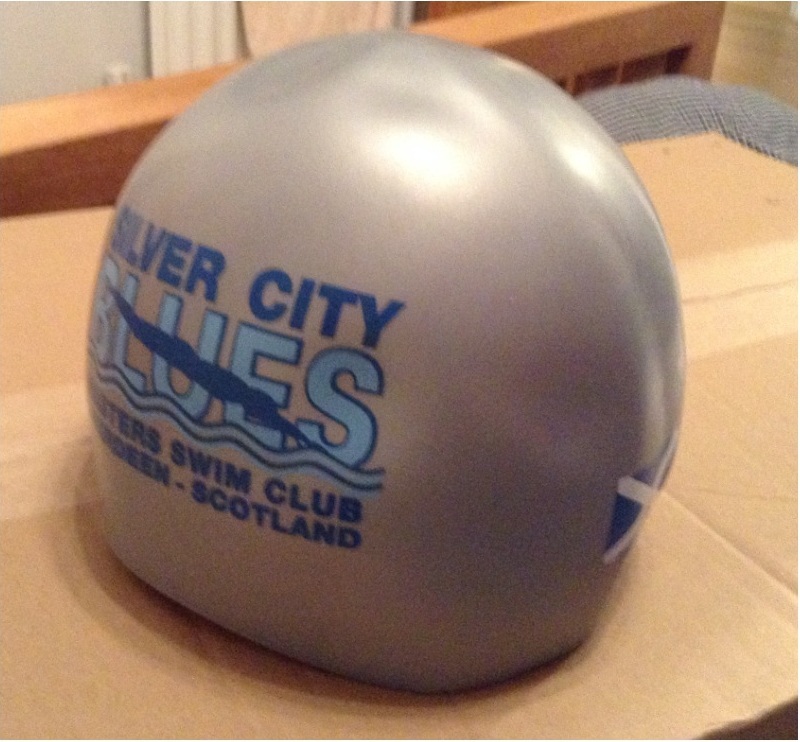 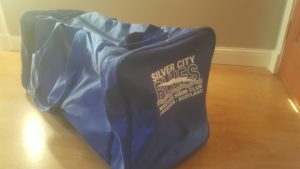 The Club keeps a range of kit in stock, if you would like to buy anything please email kit@silvercityblues.org.uk or speak to either Andy Wheeler or Adam Caton on poolside. 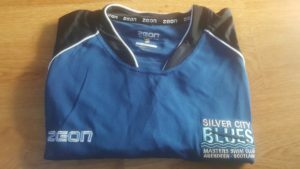 Club tshirts are available in both mens (XXS,XS,S,M,L,XL,XXL) and ladies (8, 10, 12, 14, 16) sizes and are £18 each. 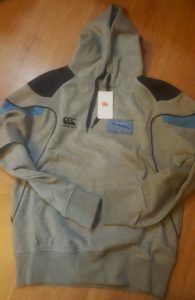 Club hoodies are available in unisex sizes (S,M,L,XL,XL) and are £40 each. 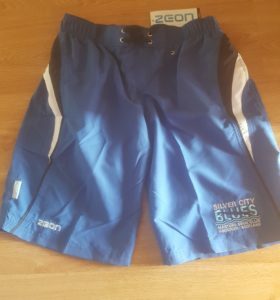 Club shorts are available in both mens (S,M,L,XL,XXL) and ladies (8, 10, 12) sizes and are £15 each. Two types of cap are available; fastskin domed racing caps £12 and standard silicon for £5.